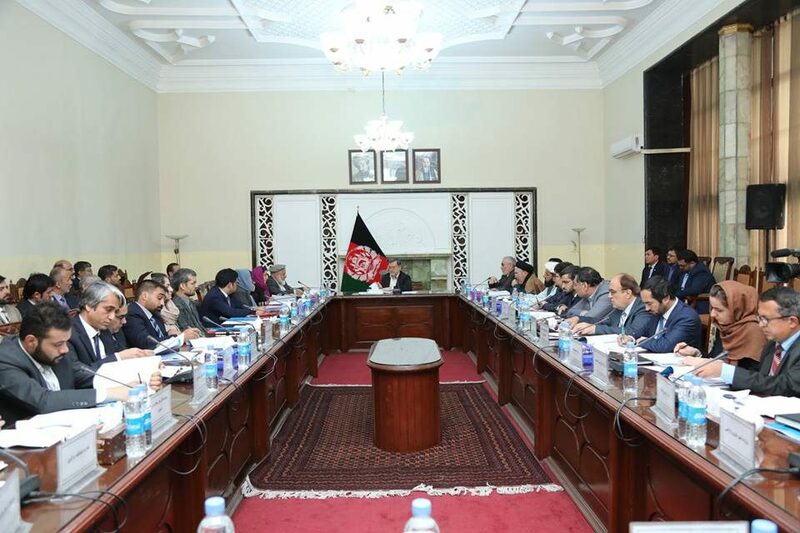 KABUL: Second Vice-President Mohammad Sarwar Danesh chaired the Laws Committee meeting, in which the legislative plan of the current solar year, was approved, a statement from the VP office said the other day. The country’s vice-president and the head of the Legislation Committee, Sarwar Danesh said the general policy was the legislative documents, based on the priorities of the government offices, the legislative draft which is committed between the government of Afghanistan and the international community and some of its issues, considering the urgency of the related offices would be included in the legislative plan, said the statement. The laws committee also approved and added nearly 30 legislative documents, apart from the justice ministry’s offered plan, considering the priority of the government offices or those of the government’s commitment to the international conventions, the statement added.